I LOVE WINE!!! My close friends and family say I'm a "wino", but of course I don't think I am. I only drink wine on social occasions, after a long day of work, when I'm watching my favorite shows, and for relaxation. What constitutes a "wino".. I have no idea. How about you tell me!? :p On a day when I want to taste local wines, and window shop I head to Grapevine. 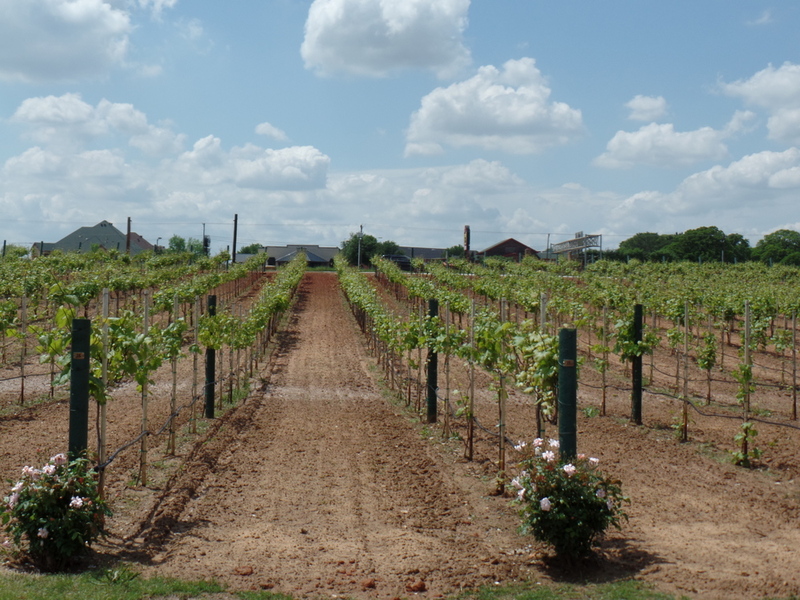 The city of Grapevine, which is home to the Dallas-Fort Worth International Airport, lives up to it's name by providing several local areas for wine tasting. 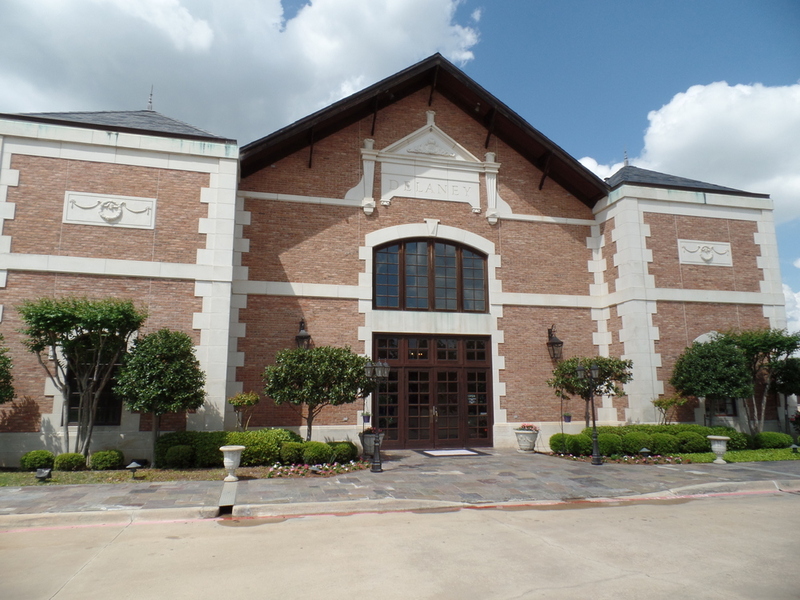 You can find a lot of these places in Downtown Grapevine, which if you haven't been... is filled with local boutiques that sell anything from costume jewelry, antiques, home decor, garden and outdoor, western wear, candy shops, Texas Humour nick-nacks, pet gear, cigars, and lots more! This is the city where GrapeFest Wine Festival takes place and let me tell you....IT. IS. AWESOME!!! 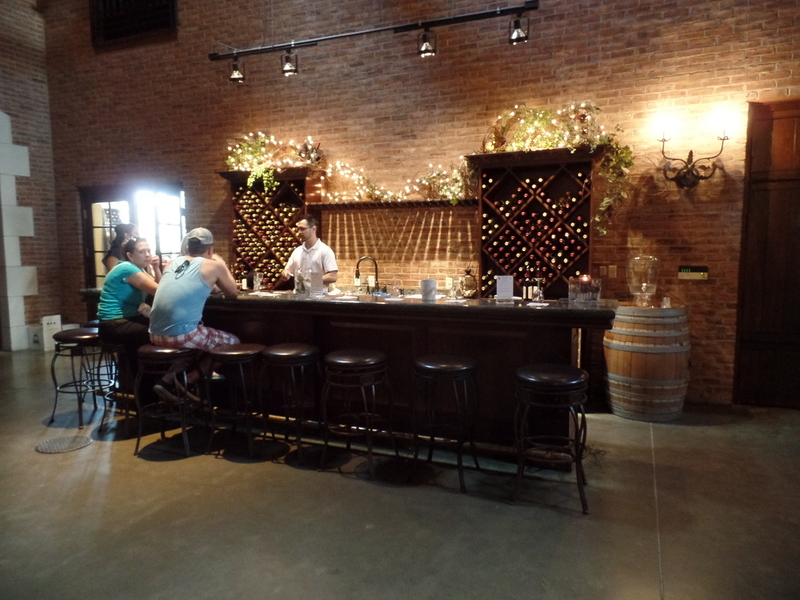 So if you are looking for a place to take your fellow "winos"... first stop DELANEY VINEYARDS & WINERY ! Lots of Wine Barrels! You can sign up on a wait list at the end of the tour with your name and phone number to purchase one of these! 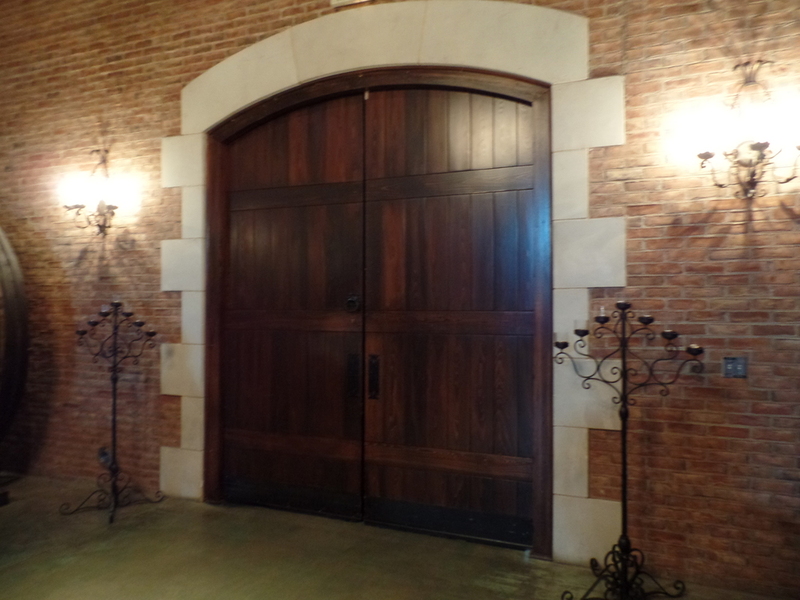 I just LOVED these large double wooden doors! 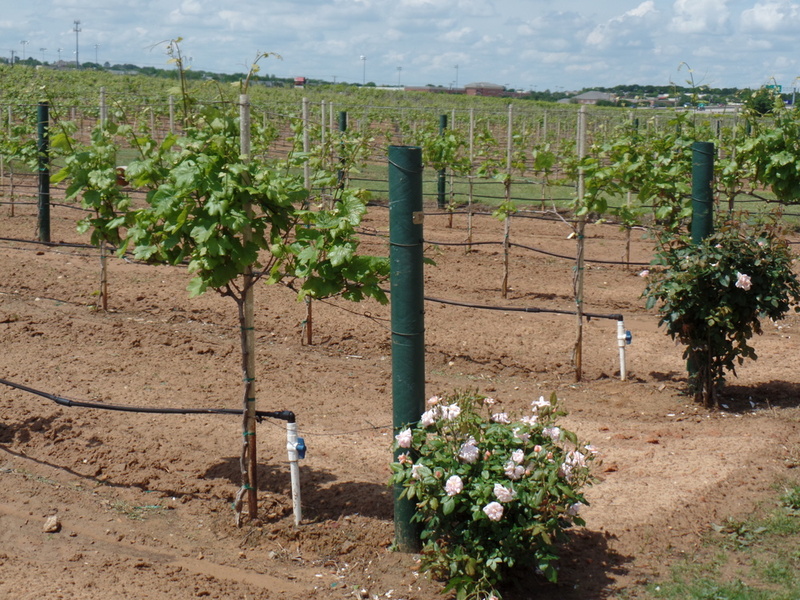 The roses are planted at the end of each vineyard to determine the weather and how that will affect growth of the vineyard. 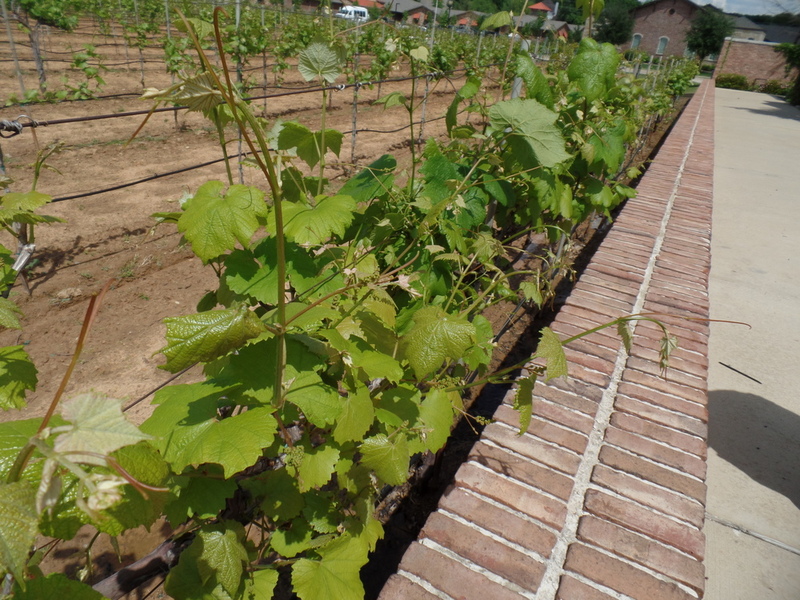 For example, if the roses wither quickly, that may be pesticides (or something else) in which the staff would have to examine the vineyard more closely.